And on that note… 🙂 perhaps you’d like to see some of the really awesome books (written by an extraordinary thinker… I mean… well… often there are moments of clarity… or… okay, it’s kind of hit and miss, but I’m pretty sure there’s something I’ve written that’s worth reading… maybe) you can buy online at Amazon. The Madcap Christian Scientist’s Middle Book is the second book in the trilogy. This one shares my experiences with severe depression during my Year of Insanity. The poem you read above can be found in my book of poetry, A Poem Lives on My Windowsill. 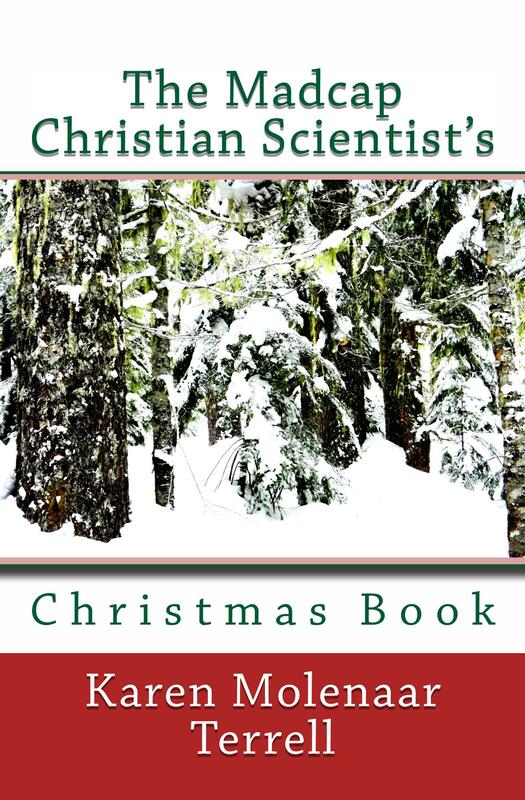 Stories about the holiday season can be found in The Madcap Christian Scientist’s Christmas Book. And my most recent book is Finding the Rainbows: Lessons from Dad and Mom – in this book I share the life lessons I learned from my parents during my dad’s 98th year. Ahem. I feel I have now done my part to help you in your holiday purchases. Do what you feel you must do to get those Christmas gifts. And if you feel you must participate in Black Friday sales at your local strip mall, my heart (though not my body) goes with you. 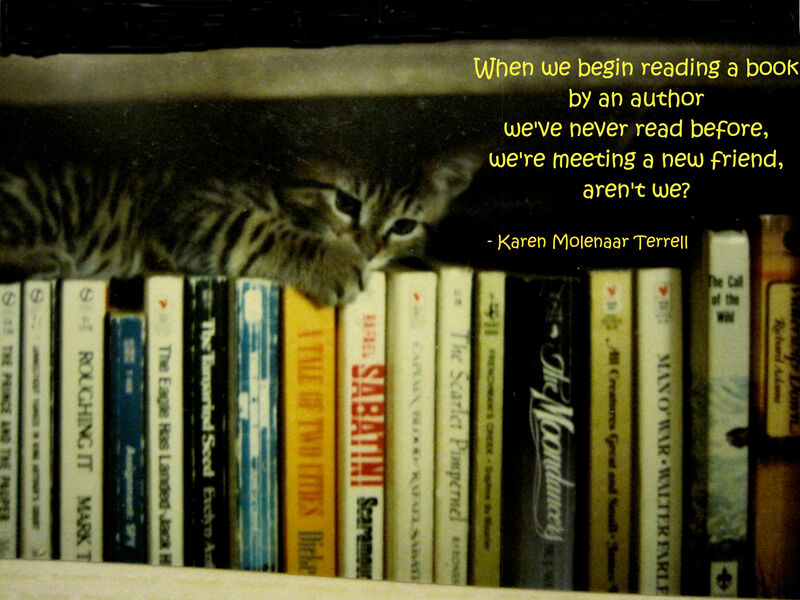 If books are an author’s children, then I am now a grand-author. 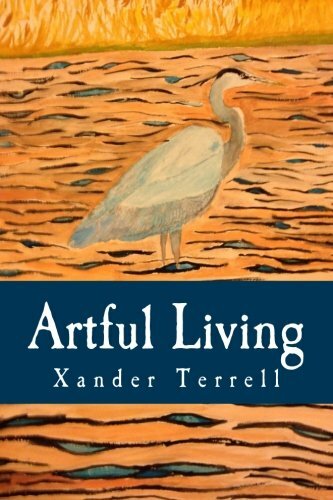 🙂 The youngest son published his first book yesterday – a book of poetry – and it’s FANTASTIC! I mean… really FANTASTIC! I knew the son had some talent from the scribblings I’d chanced upon now and then while tidying the house. But when he generously shared his poems with me a couple of days ago, my mouth, literally, fell open! Ahem… and like any proud grandma, I have to share a photo of my new grand-book, right?